Food Truck Tuesday at Park at Pernoshal Court! 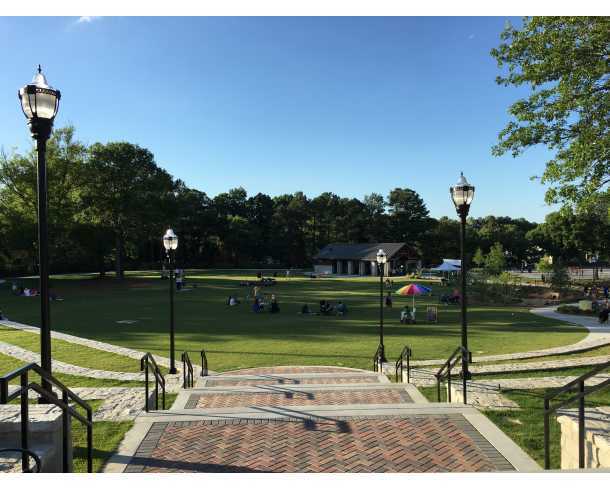 The Dunwoody Home Owners Association and the City of Dunwoody invite you to Food Truck Tuesdays at the Park at Pernoshal Court (4575 North Shallowford Road)! Food Truck Tuesdays will begin June 7th and run every Tuesday for six weeks until Tuesday July 12th. Food Trucks will begin at 6:00 p.m. and end at dusk.